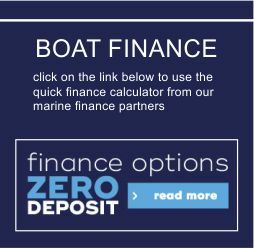 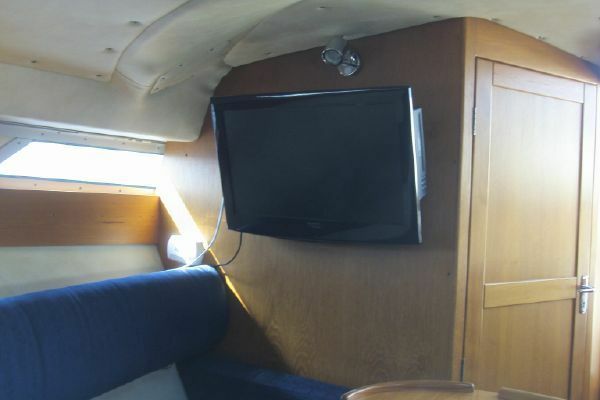 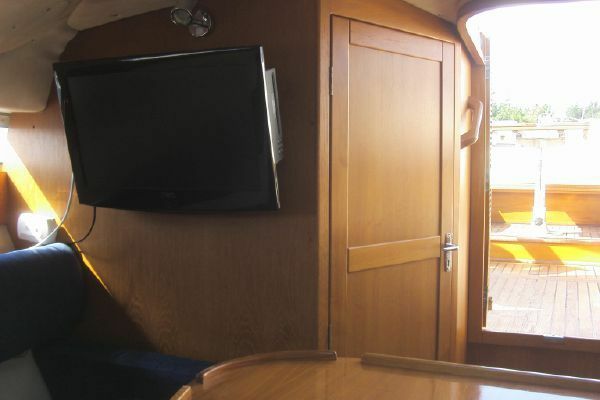 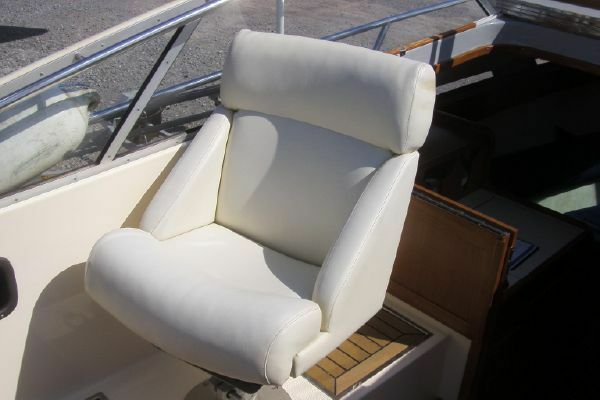 Having undergone extensive refurbishment, this 28ft Windy 8800 represents outstanding value for money. 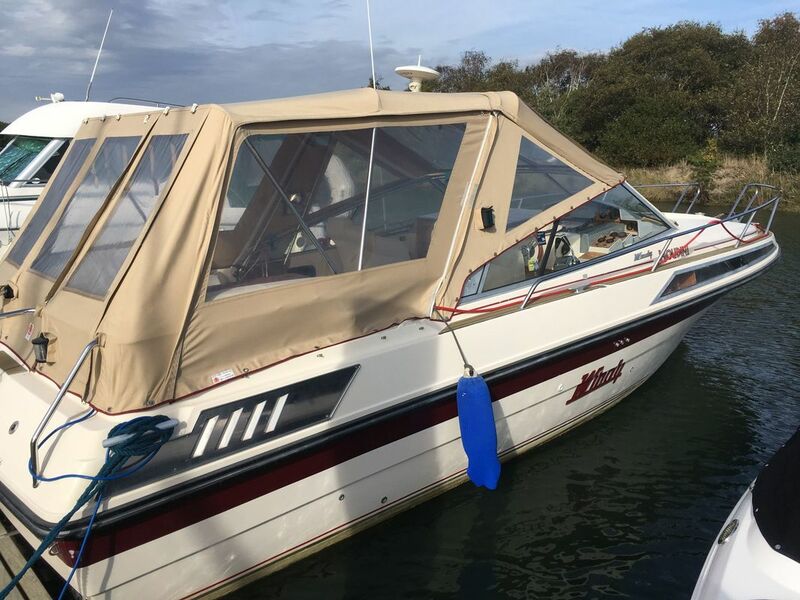 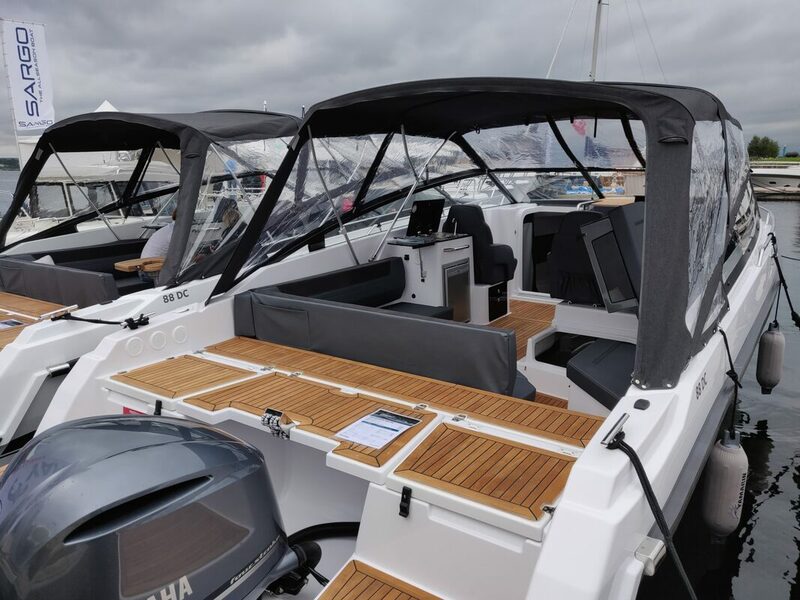 Powered by twin Mercruiser 5.7L V8 petrols she has true Windy performance and a superbly social and practical layout both on deck and within the cabin. 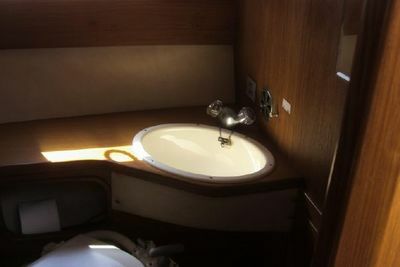 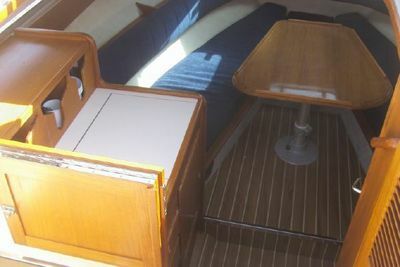 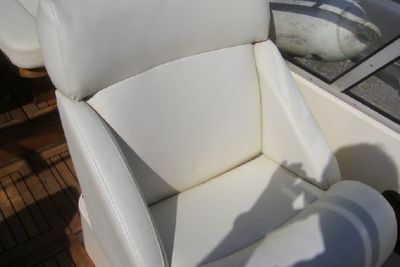 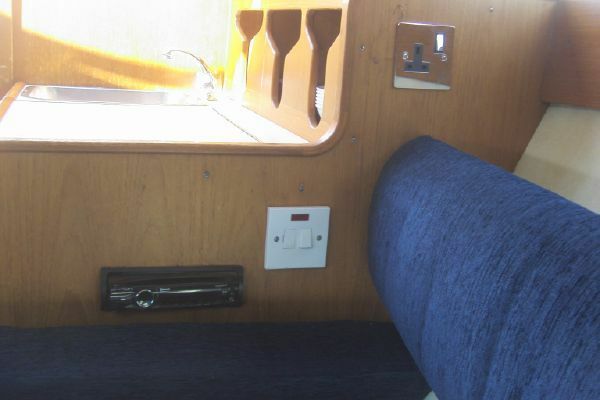 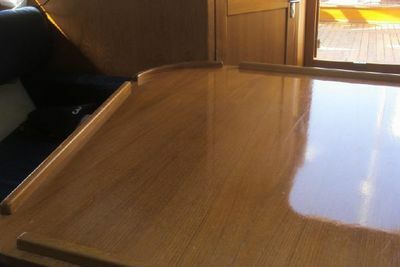 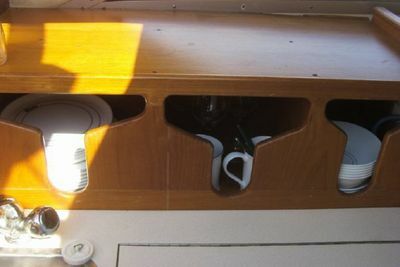 Featuring expansive seating in the cabin V berth with table that forms a twin berth, full galley to port and separate heads to starboard, cabin heating. 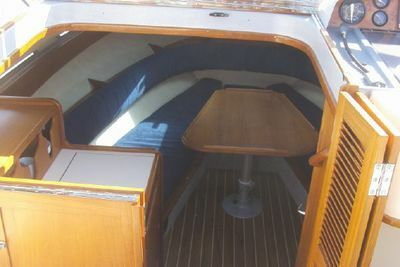 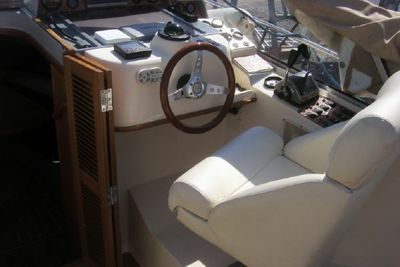 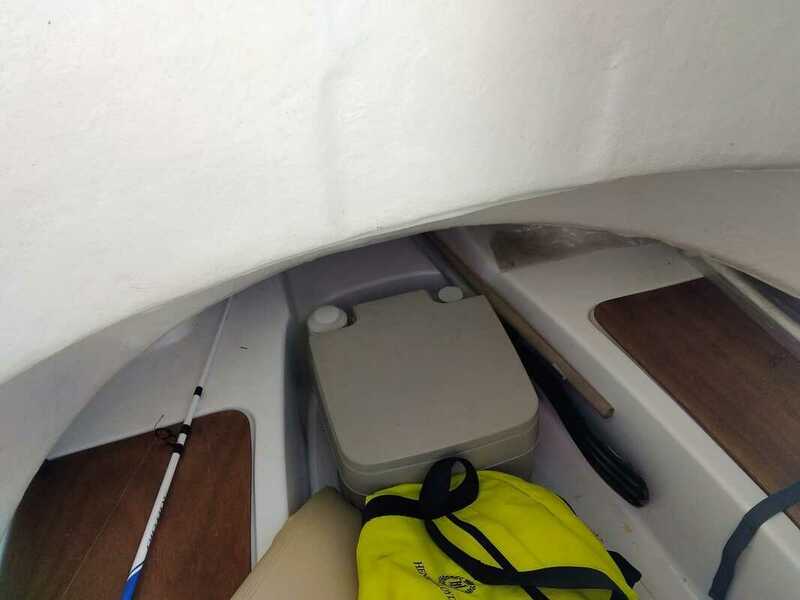 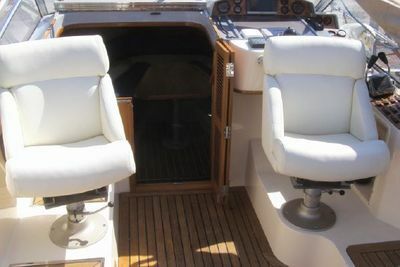 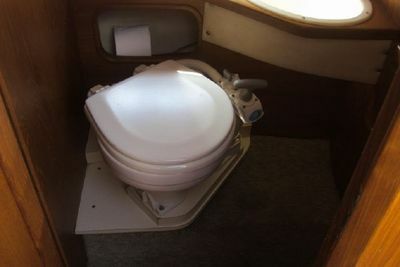 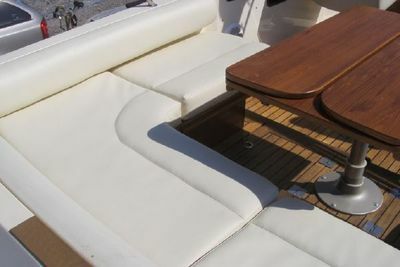 On deck; crescent shaped seating arrangement around the cockpit table, full height camper cover, shore power, plotter / sounder, full engine management gauges, trim tabs and full mooring pack. 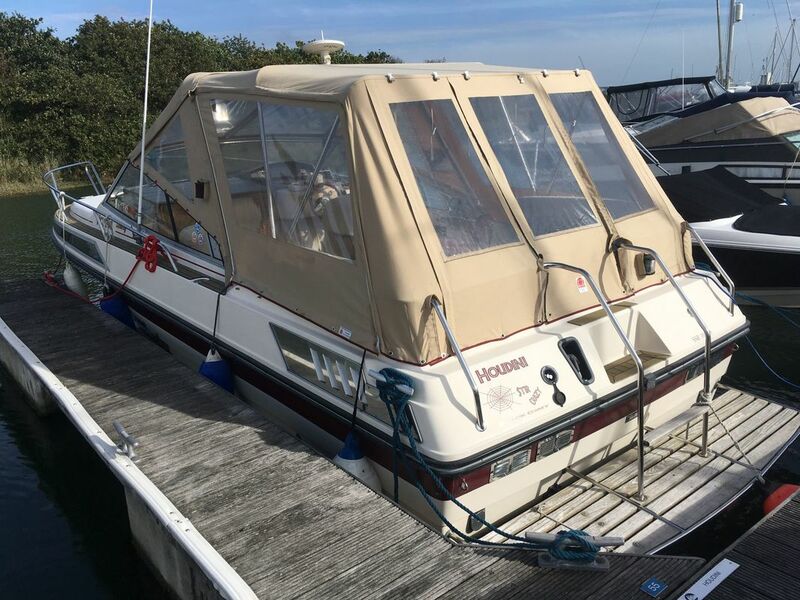 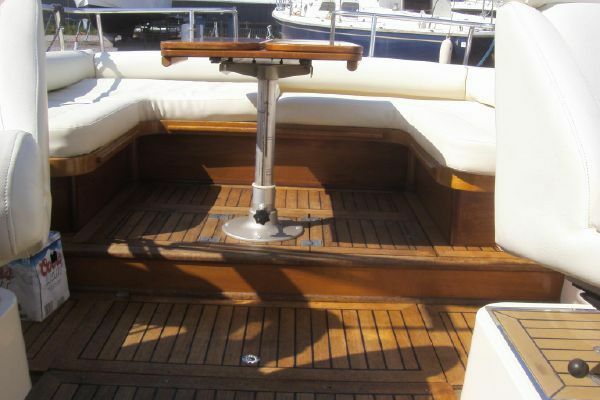 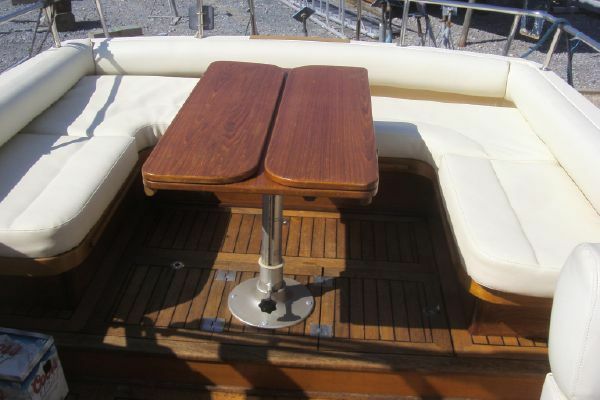 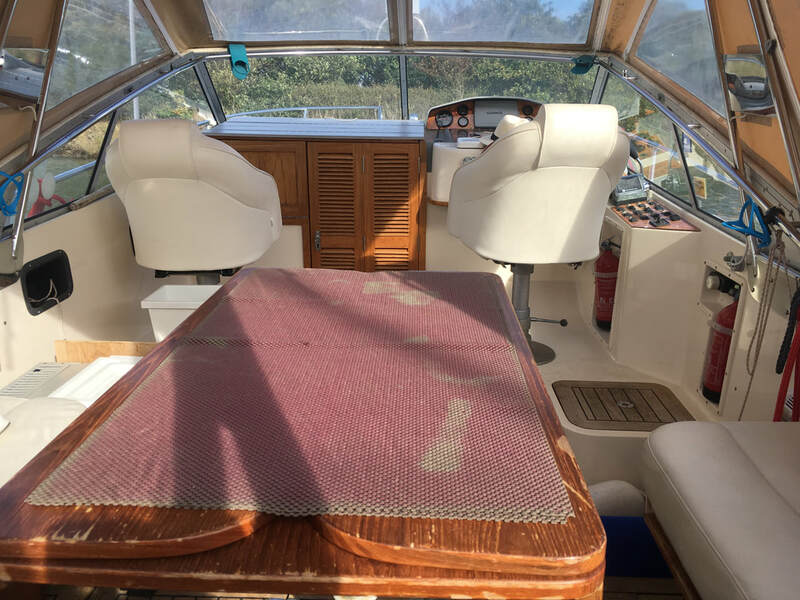 A classic coastal cruiser with good range that has been well maintained, last serviced July 2018. Due to be featured within our sales display here at Cobbs Quay.